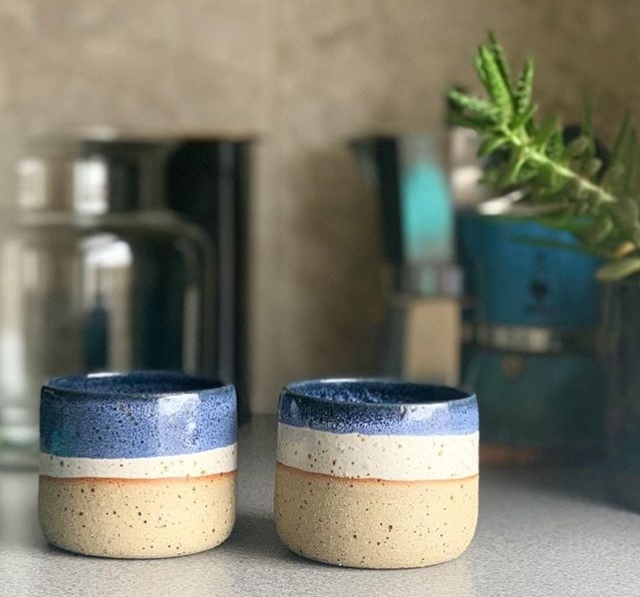 Senay Ceramics is a London based studio that creates lovely ceramic pieces. Her work is traditional while also exploring the ability to incorporate modern colours and forms. I find her work to be wonderfully subtle and humble. Each design exemplifies the ability of this traditional craft to find a place within the modern design world. Senay Ceramics are both fun and functional. 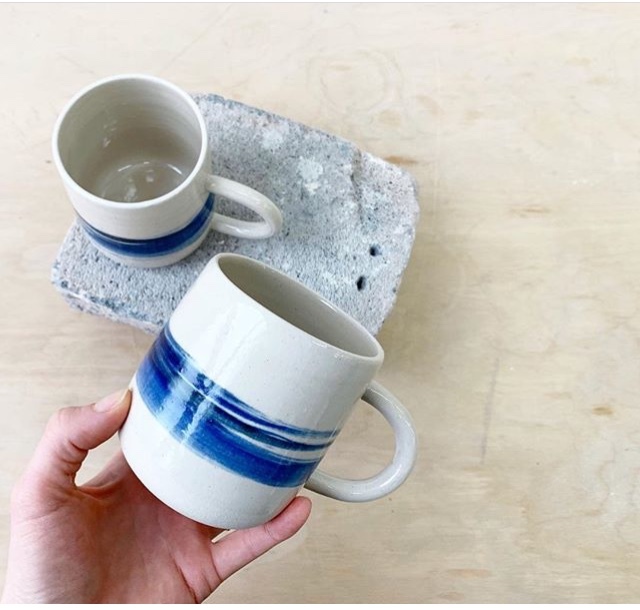 All images courtesy of the Senay Ceramics Instagram account.